When you want to show someone how much you love them, you want to provide a gift that is immeasurable and unique. 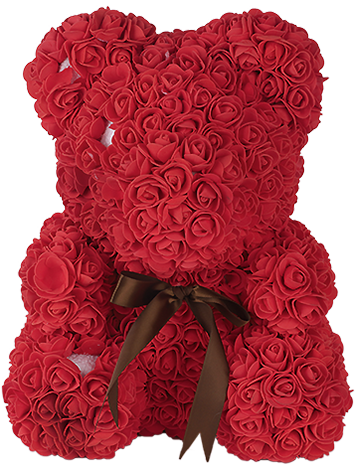 Our Bear of Roses is just the perfect gift to show them how much they mean to you. A rose bear is a high quality, handmade gift that will bring joy to their face and love to their heart at the very sight. We at Notta & Belle are on the first companies to create and produce this special one-of-a-kind gift, and we love seeing the amazing reactions to the Bear of Roses being received. We see cheaper versions of our original 3D rose bears, but you can be sure the quality makes it fall apart easier and faster. The knockoffs don’t last, and they won’t be a great gift! With our 3D rose bears, you get a 100% satisfaction guarantee! This rose material is made to mimic the softness and colors of actual roses, and the material is long lasting as well. Expect your order to ship within 2-5 business days after the order is placed! If you’re not happy, we offer a full refund within 14 days! Shipping takes longer, and packaging isn’t as well prepared. There’s no warranty for these bears which lack overall quality. Who can receive a Bear of Roses? Celebrate an anniversary, a birthday, or pop that special question! No one can say no with the rose bear as an added surprise! The Bear of Roses can be bought for yourself or a friend. It’ll always bring a smile to ones face! Whether it’s your mom, brother, or a newborn, your family will be ecstatic to receive such a thoughtful gift. The rose bear is a great surprise to help celebrate a promotion or just to show your appreciation for your colleagues! 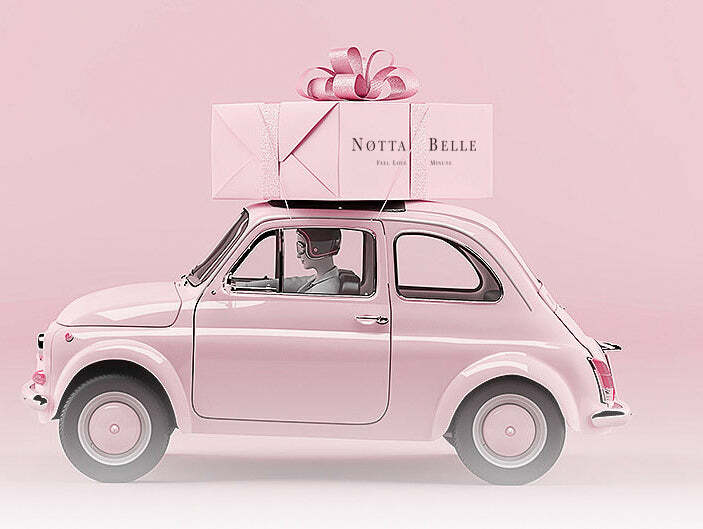 Add an extra special touch to your gift by ordering with a branded gift box from Notta & Belle! This extra part will make it that much more special. The Bear of Roses will be packaged safely and transported directly to you in a box that displays what a sweet and caring gift it is. Delivery of our Bear of Roses are available to any location in the world! We offer free delivery for your gift to be received within 3-5 business days. If you’d like it even faster, you can request express to receive your bear within 2 business days! Getting the best gift is essential when you are trying to show someone how much they mean to you! Our rose bears are the perfect way to do just that. No matter what the occasion is, when someone receives a bear of roses, they will know their place in your heart. You can get someone any gift in the world, but there will be nothing better than a bear of roses. 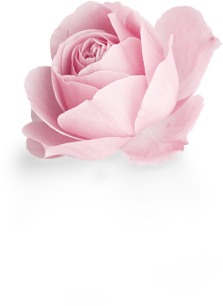 Our handmade roses are made with high quality materials to not only replicate the look of a real rose but also the touch of a real rose. Our rose bears last years to come, and they won’t fall apart while you’re hugging and squeezing one. There have been companies that have tried to duplicate our unique gift, but none of them are as high quality and long lasting as our bears! Our specialists use a safe and specialty gluing process to ensure the roses stay on in a tight fit and won’t get destroyed throughout the years. You’ll be able to give your loved ones a gift that you know will last and look as wonderful as it does now for many years to come! Give a bear of roses for any type of gift. You can select one of many sizes, and you can select one of many colors. This makes the bear of roses an incredible gift for anyone for any occasion. Whether it’s a grandparent, parent, or child, they will feel so special when they see their bear coming to them. The rose bear is made safely, made to feel incredibly soft, and made to look beautiful for as long as they keep it. It’s the best birthday gift, the best anniversary gift, and the best gift just to make someone smile. Give the bear inside a beautifully wrapped gift box to add an extra special touch and give them a place to keep it safe on display. If the bear gets dusty, simply wipe a cloth over it. The colors won’t fade, and the flowers won’t budge! We know it’s important to have the best gift, the most special gift. We also know you can look far and wide, but you won’t find anything better than the bear of roses. Make your loved ones feel special and adored, and provide more than a gift, provide a long lasting memory.